A big THANK YOU to everyone who came out to our tenant mixer! Also, Thank you to Renegade Tap & Kitchen for hosting. We look forward to seeing you all at our next event! We would like to let our tenants know that our IT fee has recently decreased. Our old rate of $150.00/hr has been decreased to $75.00/hr. This is for anything involving our IT manager Barry. Any IT work done internally by a Vision Office team member will be a minimum $30.00/hr charge. Brit Insurance today announced that it has reached agreement with HCC to acquire the Criminal Justice Services Operations (CJSO) team from HCC International Insurance Company PLC. 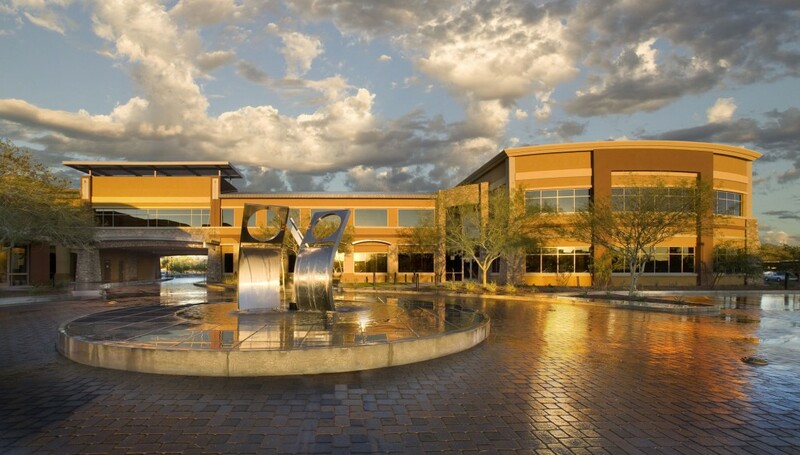 The team, based in Scottsdale, Arizona, is led by Mike Davis, who joins Brit as Vice President with support from Susan Thomson, Assistant Vice President, and June Smith, Underwriting Assistant. The team will focus on all adjudicated care providers, including non-public commercial operators of private prisons, juvenile centres, immigration detention centres, halfway houses and tagging operations. Welcome to the building, Brit Insurance! Stay tuned for another Silpada jewelry trunk show in the Aztec conference room!